We don’t need to go there, but there are definitely plenty of crazy options in the market. Who knows, one of them might catch your fancy. 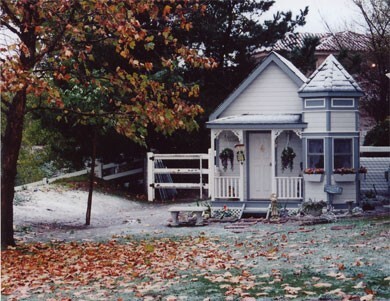 I’m a big fan of Victorian homes, so I’d probably go for this one… for myself? How is that a dog house? I only wish my downtown New Haven apartment looked as picturesque as this puppy’s home. I hope his name is Darcy and that he wants to be my friend. I’d say this is pretty close to the McCallister home, right? (As far as dog houses go, at least.) I can totally imagine dogs holding town meetings inside this bad boy. If I were a dog myself, I’d probably prefer sleeping in here than inside my owner’s run-down home. 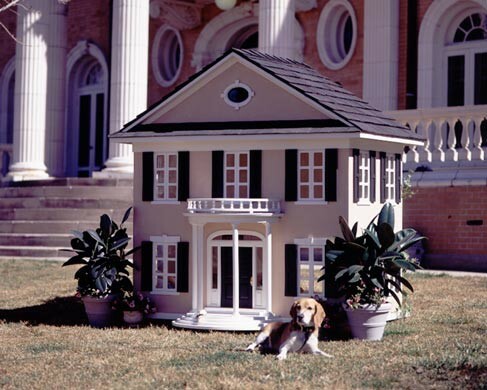 Because let’s face it, the dog who owns this home is definitely much better off than his owner. And this was just a quick search! 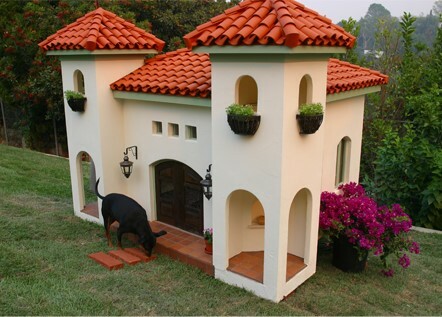 There are legitimate houses for dogs out there. As in, a concrete building with rooms where only your dog(s) reside(s). I know there’s always stuff to fix around the house, but surely your four-legged friend takes priority? 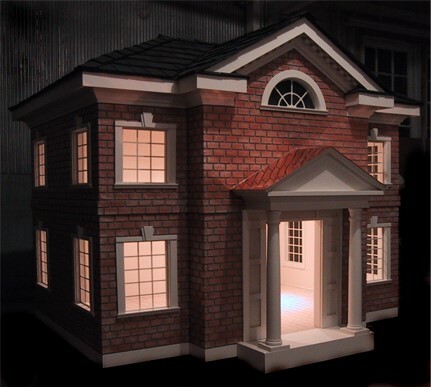 Have some cool dog houses you want to share with us? Tweet them to @HousecallBlog! Home prices are on a hot streak, reaching a 31-month high in January in the recently released S&P CoreLogic Case-Shiller Indices. Prices fired up 5.9 percent year-over-year in the S&P CoreLogic Case-Shiller U.S. National Home Price NSA Index, an increase from 5.7 percent the month prior. The Index’s 10-City Composite rose 5.1 percent, while its 20-City Composite rose 5.7 percent. The 10-City Composite eked out a 0.3 percent increase month-over-month; the 20-City Composite, 0.2 percent month-over-month. Denver, Colo., Portland, Ore., and Seattle, Wash., once again led the tear, with Seattle showing the most gains at 11.3 percent year-over-year. The trend could be disrupted if the Federal Reserve decides to raise the key interest rate three or four more times this year, which would result in a significant impact to mortgage rates, says S&P Dow Jones Indices Chairman and Managing Director David M. Blitzer. The Fed raised the rate in December 2015, December 2016, and, most recently, in March. The story continues to center on inventory, which, according to Trulia, hit a new low at the beginning of the year, with starter home supply especially tight. What will end the upward spell? According to Bill Banfield, vice president at Quicken Loans, more new home construction is needed to release the pressure. Visit PSE.com/Rebates to learn more information about these PSE Energy Efficiency programs.